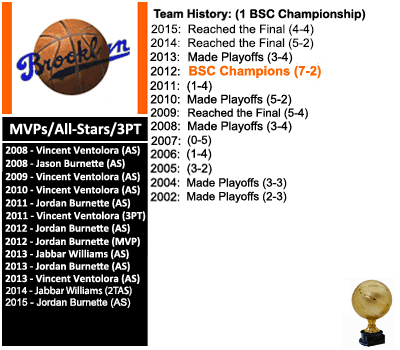 Every team played a total of 5 regular season games at the 2015 BSC. The 6 teams with the best records advanced to the playoffs. 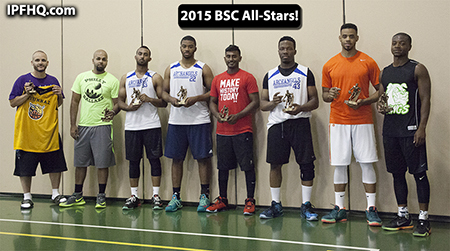 The 2015 BSC Champions: Toronto Archangels! 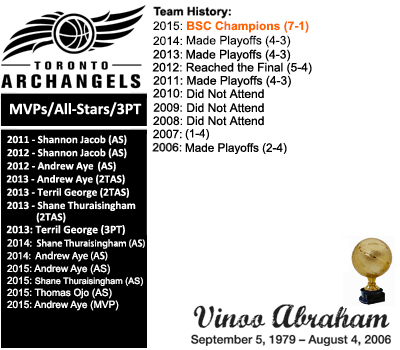 Full BSC Tournament Recap - Congrats to the Toronto Archangels who won their first BSC Championship! 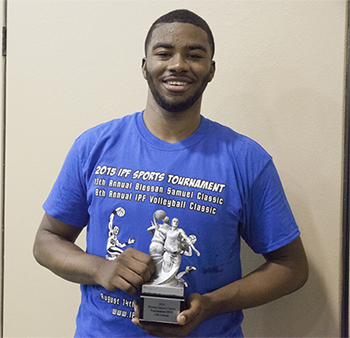 The 13th Annual Blessan Samuel Classic is in the books and what a tournament it was! This tournament energized the entire field. GAME OF THE YEAR: Brooklyn vs DC - PLAYOFFS (OT). Let's put this in perspective. Brooklyn hadn't beaten DC since 2004. Let me say that again. Brooklyn hadn't beaten DC since 2004. In 2015, Brooklyn knocked off the #1 seeded DCZ Finest in an EPIC overtime thriller. This was the first OT playoff game since 2007. The crowd was roaring also. This will go down as one of the greatest games in BSC history! Shout outs: I want to take this time to shout out the following people. Without their help, this event could not have happened. Justin George, Jenet Poopalan, Justus Alexander, Crystal George, Charles Thomas, Calvin Thomas, Robin Thomas, Joshua Thomas, Godwin Gabriel, Glen Gabriel, Fred Moses. To anyone I missed, many thanks for your support. 1 Toronto (4-1): People doubted their tenacity since they were from "Up North". Haters insisted this trophy should stay in America. This young team proved everyone wrong by having one, not two, but three well deserving all stars in Shane T, Thomas Ojo aka Tojo, and Andrew Aye who's demeanor would lead anyone to believe that this dude was asleep half the time. Well he WOKE up in the finals with 22 of TO's 44 in an array of step backs, pull-ups, drives to rack, free throws, and just an overall dominant performance. Also not to mention the play of their point guard, Steve C. at 15 years young. His composure and three pointers were crucial in the Gburg game. This championship could be the start of many in their bright future. 2 Brooklyn (2-3): Probably the most athletic starting lineup in the tournament. Jordan's leadership and aggressiveness was more evident than in previous years. Their brotherly quarrels amongst each other may inevitably be the glue that holds them together or could very well be the one thing that may hinder them from getting another chip. Their win against DC in the playoffs was a memorable one and had the gym jumping from beginning to end. They just couldn't get it together in the finals where they eventually lost to the Archangels. Needless to say, you can't count this team out. There is championship pedigree here. 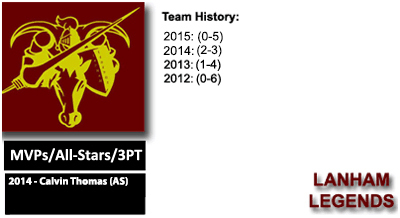 3 DC (4-1): Once again, their general, Jarvis, led the team with his savvy on court presence. He has many haters but at the end of the day, he's got 5 chips. He's doing something right folks. Kadiri's 16 points per game were best in the tourney and there's not much to be said. 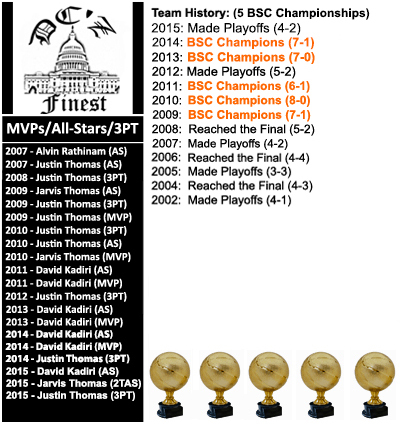 DC just ran into a good team in the regular season, TO, and BK in the playoffs, which were the eventual finals teams. To those who think this team is done for, you are simply lying to yourselves. Let me remind you: 5 championships. 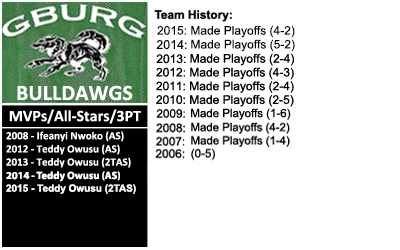 4 Gburg (4-1): A team that seemed to be on the right track going into the second day with only one loss to DC, came up short against TO. Teddy's quickness and ball IQ along with Jonathan's wing play were solid as always. They had a couple new additions that boosted their interior presence, but this team did not get past the semis once again. Their biggest hurdle to get past is team cohesiveness. If they can gel as a team and really make an effort to be locked in at all times, their sheer size and perimeter play will carry them. Only then will you see a potential GBurg appearance in the finals. 5 Strong Island (2-3): After going a tough 1-3 the first day, the win against Yonkers the following day was a crucial one. 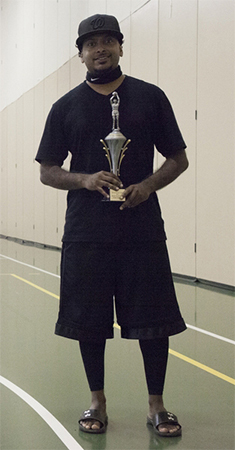 Benson's cerebral playmaking abilities and the addition of the Chicago UntouchaBULLS veteran, Josue Flores aka Sway, gave this team the much needed push into the playoffs. Their overall defense helped them to compete in a lot of close games, but they ran into the runner-ups, Brooklyn, in the first round. This team needs to get that much needed first round win, which would improve their already impressive run in these past few years. 6 Philly (2-3): Veteran team with the experience and grit to pull out wins, but the age is a contributing factor to the every game battles of the 3 time champs. 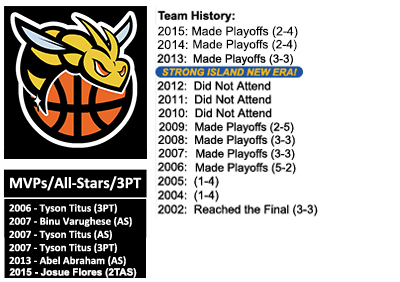 Still, they managed to have a second team all-star in Vinil and Ricky's timely buckets kept them in a lot of games. They just ran into a younger, athletic TO squad in the first round. They may need to add a little more youth to compete but they'll be back next year. Still one of the teams in the mix. 7 Yonkers (2-3): Yonkers improved greatly in 2015. After not posting a win in 2014, this team was a hairs breath away from making the playoffs in 2015. Strong play from all star Terrill George. The team's young core played really strong on defense, with big contributions from Eric Paul & Justin George. Special shout out to Eric Paul/Jobin Thomas, team captains. The tourney highlight for 2015 was defeating 3 time champion Philly, and the lowlight, losing a close game to Strong Island that ultimately cost them a playoff birth. This team looks to rebound in a strong way in 2016. 8 Lanham (0-5): Tough year for the young Legends. Calvin and company were in every game but fell short. Teams took note to his all-star performance from last year and honed in on him. Consistent practice and development of talent can help this team get over the hump. Good luck next year fellas! 2016 BSC First Look: Has a new era indeed dawned? The Toronto Archangels seem to think so. But cagey teams like Brooklyn, DC and Gburg lie in wait to dethrone them. Strong Island, Philly look to make their mark as well. 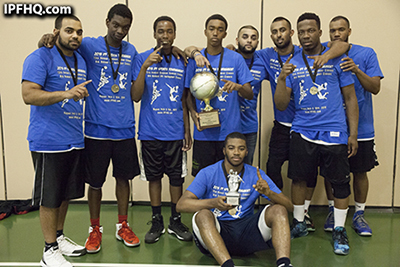 Yonkers looks to build upon a strong season and Lanham looks to wash away 2015 and begin anew. Look forward to seeing you at the 2016 BSC! !